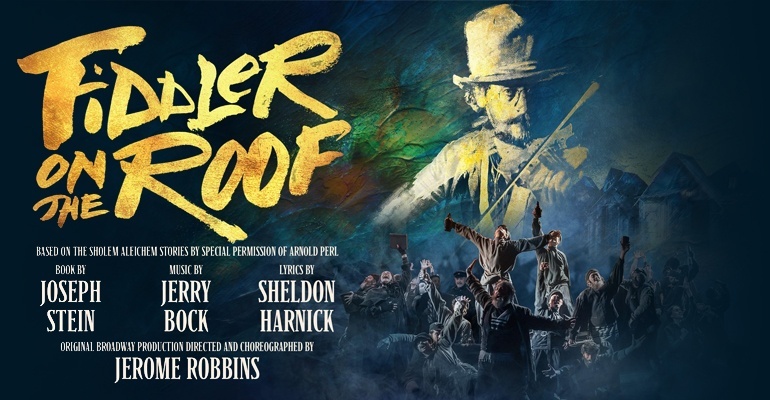 "An intimate and resonant revival"
Trevor Nunn’s five-star sold-out production of Fiddler on the Roof transfers from the Menier Chocolate Factory to the Playhouse Theatre for a limited season. The show sees Tevye, a father to five daughters, try to maintain his Jewish religion and cultural differences as outside influences come into the family’s live. With his daughters’ unexpected choice of husbands old traditions and young love collide. The Broadway classic features well-known songs such as ‘Tradition’, ‘Sunrise, Sunset’, ‘Matchmaker, Matchmaker’ and of course ‘If I Were a Rich Man’. The show features the original choreography by Jerome Robbins. This five-star show will also transform the Playhouse Theatre into an immersive theatre space. Casting is yet to be announced. It was MAGICAL! The most perfect 'Fiddler' you'll ever see.